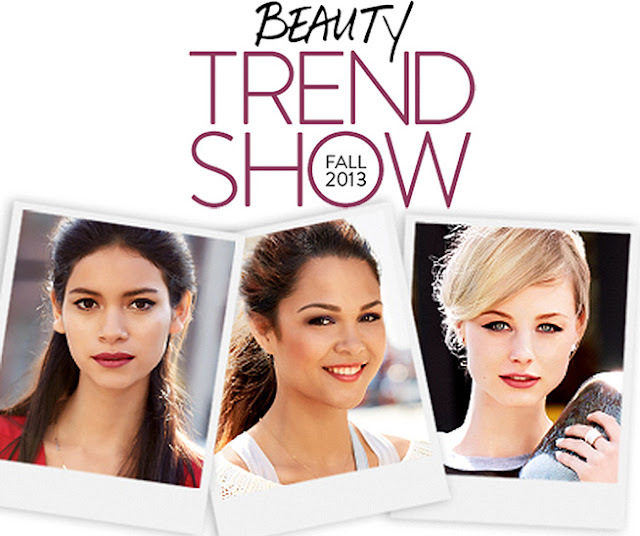 Grab your girlfriends and reserve your spot for out exciting Beauty Trend Show! You'll see the latest and greatest as our industry insiders reveal fall's beauty trends during a high-energy runway show. Then receive a complimentary beauty consultation full of DIY tips and tricks. Plus score an exclusive (and free!) Nordstrom tote bag- just for attending. Tickets are $20 and redeemable toward your beauty purchase on the day of the event. Atlanta Beauty Lovers, this post is for YOU! The Nordstrom Beauty Trend Show is this weekend at Perimeter Mall. Tickets are $20! Experience a runway show featuring some beauty tips and tricks from the hottest brands for the Fall of 2013! The Spa will be using a private room in the designer clothing area and will be having a Dr. Gross lifestyle event, NuFace lifts, Jane Iredale makeovers, and hand exfoliation/massage by Whish Body Products. It will be a total VIP spa experience! For more information and to purchase your tickets, contact the Spa at Perimeter Nordstrom or visit any of the cosmetic counters for more information. Go here to reserve your appointment online. I hope to see you there!! :) For those of you that aren't in Atlanta or can't make it, I will be doing a follow up blog post on the event! I will let you all know once that post is up!! Awh I wish y'all could come as well!! !